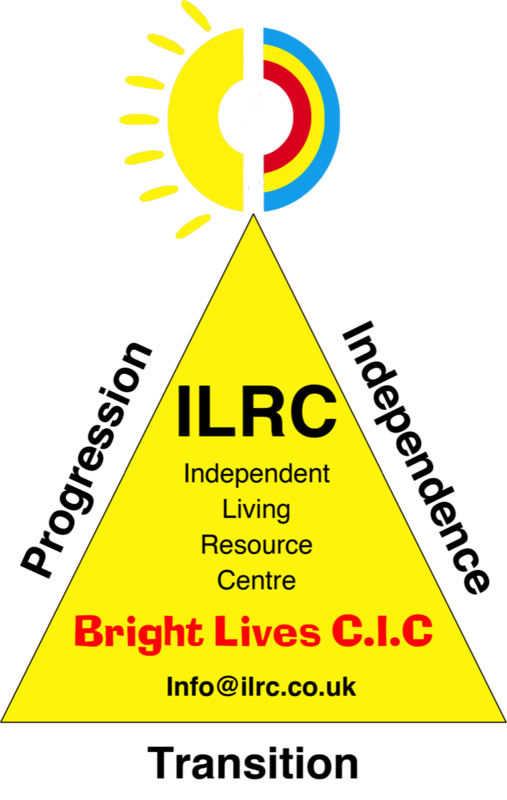 Bright Lives CIC are about to move into our new 1700 square feet, Independent Living Resource Centre (ILRC) in the next few weeks within the Hythe Quay in Colchester, and expect to open the facility in the Spring, this will be a new innovative solution to enable real life progression in a facility that has been purpose built to develop the skills leading to greater independence. We will have a fully fitted training flat as well as an attached resource centre, we will be expanding our very successful Independent Living Programme that has been developed over the last three years as well as offering workshops for parents/carers to attend to plan the future for those you care for. These will develop the next steps to Independence towards Independent Living or supported living. This will enable a greater understanding on how to access the community of work/meaningful volunteering opportunities.